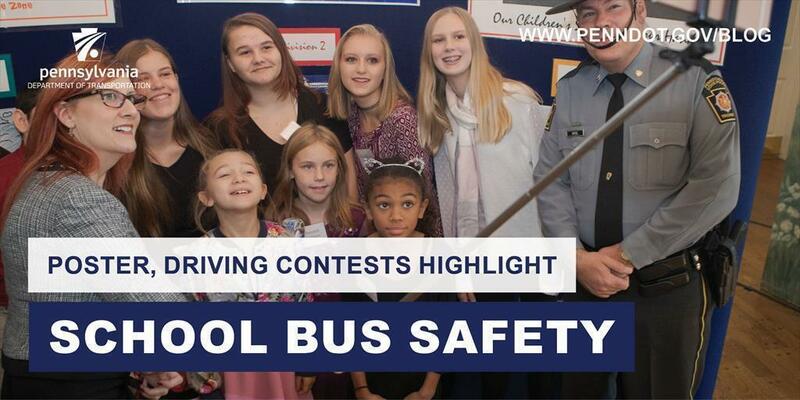 In October, PennDOT and its partners honored students and school bus drivers across the state for highlighting school bus safety. Every year on January 11th, we recognize National Human Trafficking Awareness Day. 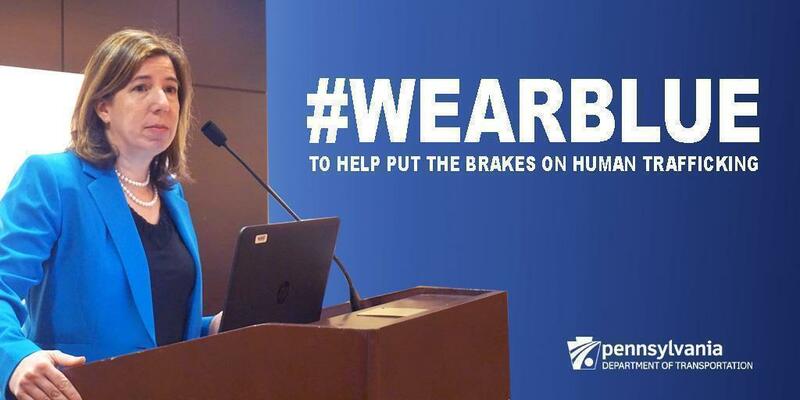 And on this day, we wear blue to pledge solidarity. 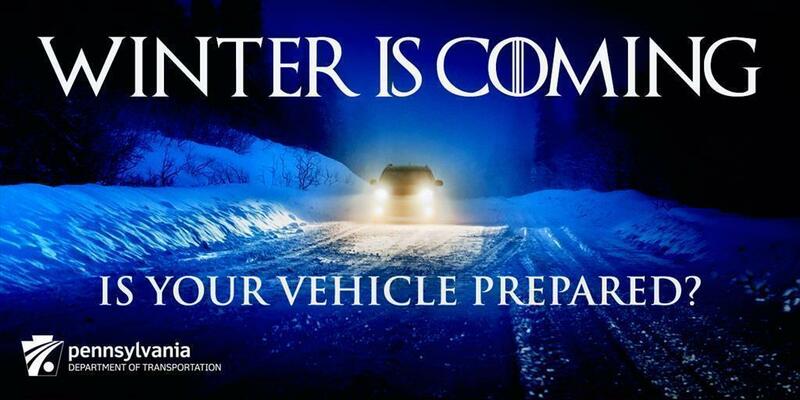 It’s that time of year where much of Pennsylvania will start seeing serious winter weather. 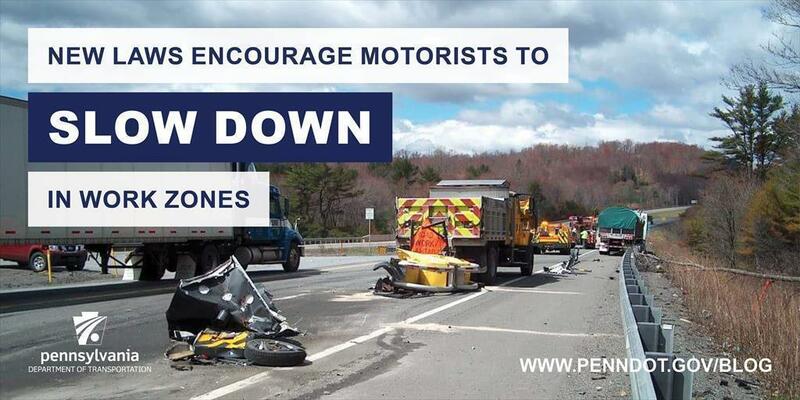 Recently, more than 3,000 PennDOT employees took part in choosing a logo to honor our fallen colleagues. 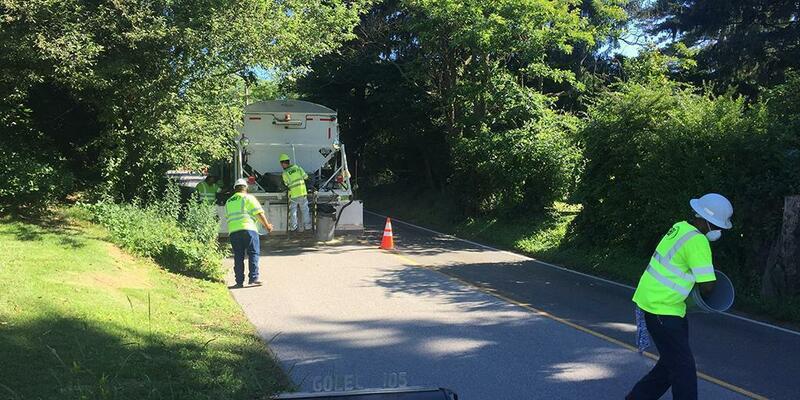 An innovative technique designed to provide increased friction on pavements was recently demonstrated in Indiana and Butler counties. 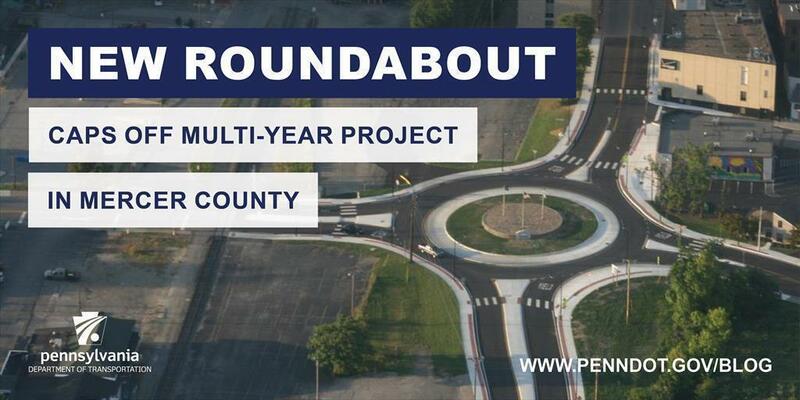 Earlier this year, Erie County-based District 1 opened a single-lane roundabout as the final piece of a six-year project in Mercer County. 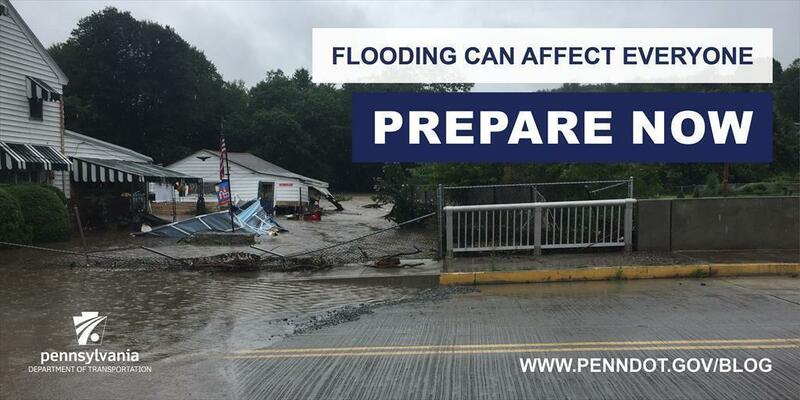 More than 20 percent of flood-related insurance claims nationwide come from properties outside high-risk flood zones. 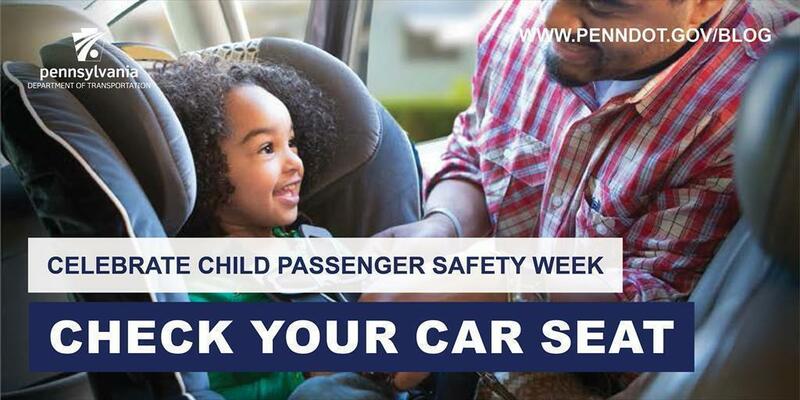 When traveling, the best way to protect children is to place them in the right car seats for their ages and sizes.